We like our LEGO around these parts. 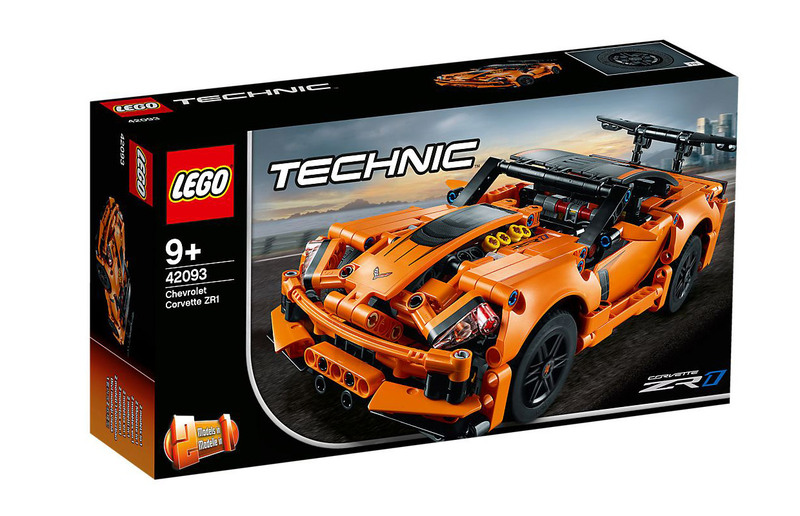 Usually, when we are talking about a LEGO Technic car kit, we are talking about an insanely complex and expensive bag of parts. The $350, 3599-piece Bugatti Veyron kit is an excellent example of how extravagant LEGO car kits can be. 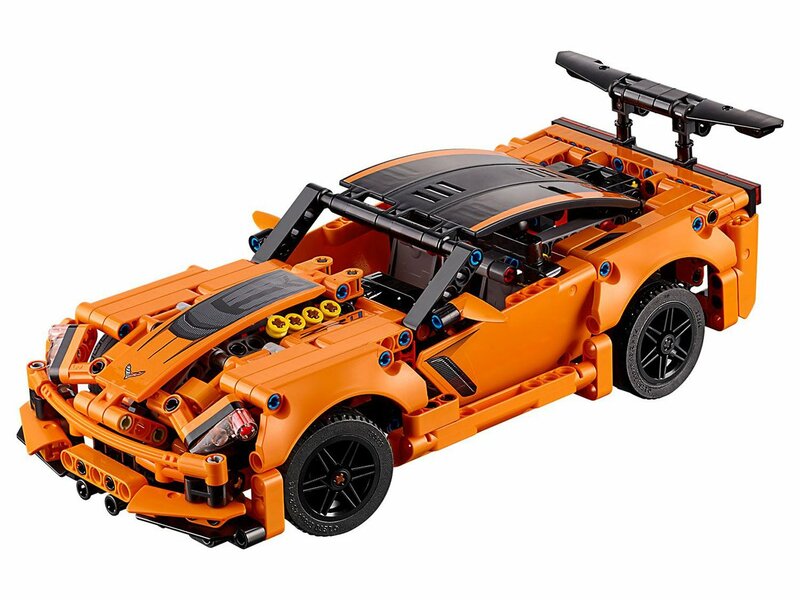 Good news for LEGO car fans who don’t have the budget or time for Bugattis. The LEGO Technic kit 42093 is of an American supercar, the Corvette ZR-1, and like the real deal, it’s a fraction of the cost and complexity of a Veyron. 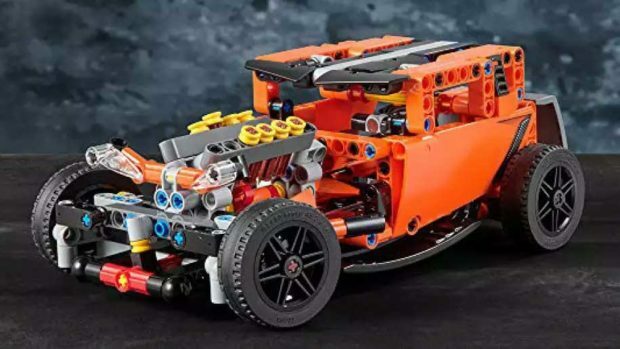 Priced at just $49.99, this 579-piece kit is much cheaper and is easier to build. The car has lots of neat details, including a big wing out back, quad exhaust pipes, black-spoked rims, a working steering wheel, and a V8 engine with pistons that move. The finished model measures 3″ high, 4″ wide, and 11″ long. 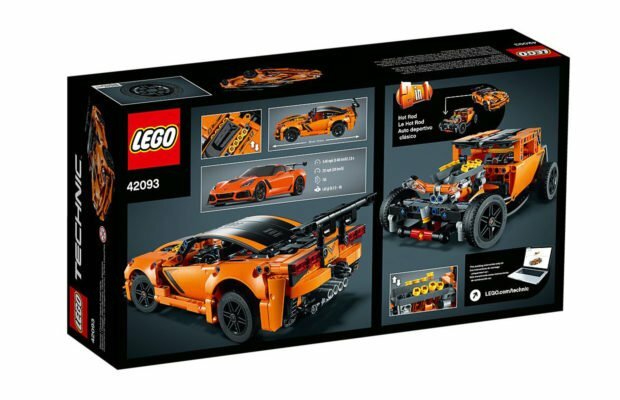 The ZR-1 kit also comes with a set of instructions that allow you to build a classic Hot Rod with the same parts. Best of all, it’s available right now from the LEGO Shop. I’m torn. 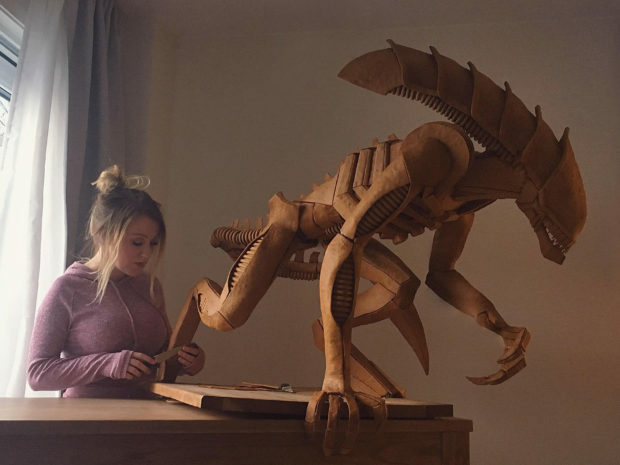 I could take several bites out of this awesome gingerbread xenomorph, but if I do, it’s gonna take some bites out of me. On one hand, it looks delicious, but on the other, it is terrifying. I know that in space no one can hear you scream, but I’m not in space, so everyone is going to hear me scream. Whatever. I’m going in. Wish me luck. This lovely but nightmarish beast was created by Norwegian artist Caroline Eriksson. The gingerbread sculpture was built over an iron structure and held together with sugar syrup. Caroline bakes the gingerbread, then sculpts it over curved surfaces while warm to get the proper shape for each piece. The finished product is not only a work of art but also edible. In fact, it will retain its shape for months if everyone is too terrified to touch it. The end result is pretty awesome. I love all of the detail she put into this work of art. She might as well have sculpted a facehugger though, because it’s gonna meet my face as I attack that sweet gingerbread like a crazy person. Unfortunately, it’ll probably burst out of my chest after that.